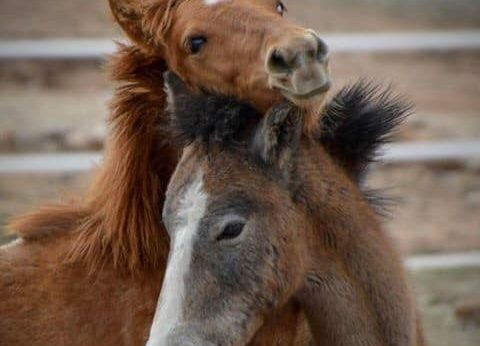 Volunteers with the Salt River Wild Horse Management Group are nursing a newborn horse back to the health, the smallest wild horse the group says it has ever encountered. 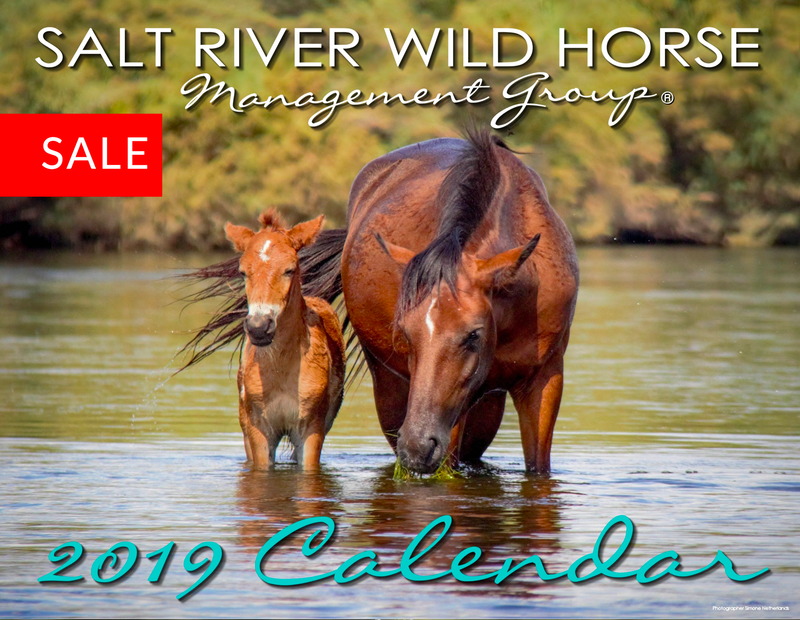 Someone called the group’s hotline Sunday after discovering the foal separated from the herd hours after birth in the Tonto National Forest, said SRWHMG president Simone Netherlands. Volunteers were unable to find the horse’s mother. At 33 pounds, the foal is roughly half the weight of a normal newborn horse, Netherlands said. Baby horses typically weigh about 60 pounds. “We just literally got there right in time,” she said. Using plastic gates, a tray of medical equipment and blenders full of horse formula, Netherlands has turned her kitchen and living room into a horse nursery. She said it’s simply too hot to keep the animal outside. “We take his temperature all the time because he can’t regulate his own temperature,” she said. The unnamed horse was apparently born prematurely, possibly to a malnourished mare, Netherlands said. 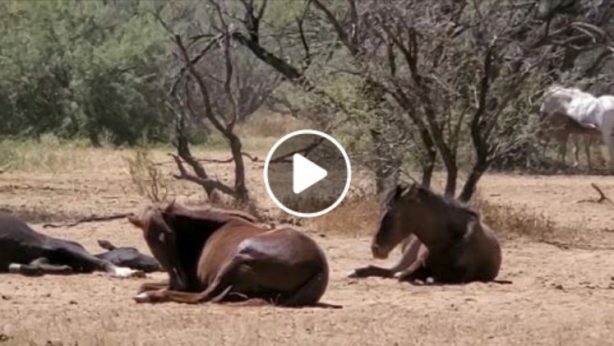 Concern about malnourishment amid Arizona’s drought prompted the group to begin feeding the wild horses for the first time. This year, volunteers began dropping off bales of hay every day, an effort the non-profit group says costs about $15,000 a month. Now that the 3-day-old horse has gotten accustomed to feedings from people, the group says he will live out the rest of his life at the SRWHMG sanctuary in Prescott once healthy. The group is seeking donations for the horse’s care. Sponsors will have an opportunity to name the horse. More information is available here.